Manchester United manager Jose Mourinho has provided an injury update on Paul Pogba and Marcos Rojo prior to Tuesday night’s Champions League clash versus Benfica. 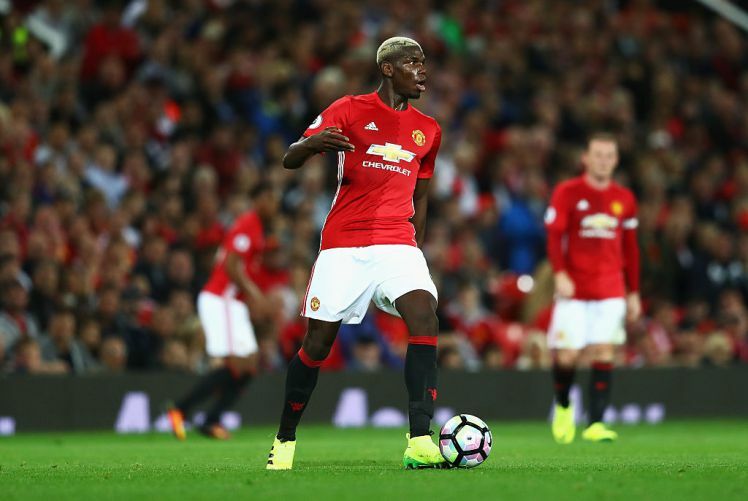 Pogba has been sidelined with a hamstring injury since mid-September, and Mourinho stressed that he has no knowledge as to when the midfielder would return to first-team action. The France international returned to the Carrington training base earlier last week, but the gaffer insists that the 24-year-old in on an individual training regime – apart from the regular group. “Again, I have no idea, honestly, I have no idea. I have no idea, I’m not in control of his recovery process, he’s not training with me, he’s on individual work and not in my group,” he told reporters h/t The Manchester Evening News. Meanwhile, Mourinho also updated on the situation of Rojo, who has not featured for United since his knee injury in April. The Argentine has returned to normal training but he is unlikely to return until after the international break. “Even under certain conditions, for example Marcos Rojo is working with me, with certain conditions, but he’s working with me. But I would expect Marcos Rojo to be ready to play after the international break. I can predict that because he’s training with me,” he added. Manchester United are currently leading their Champions League group with nine points after three games, and they will guarantee their progress to the knock-out phase with a victory over Rui Vitoria’s men on Tuesday night.